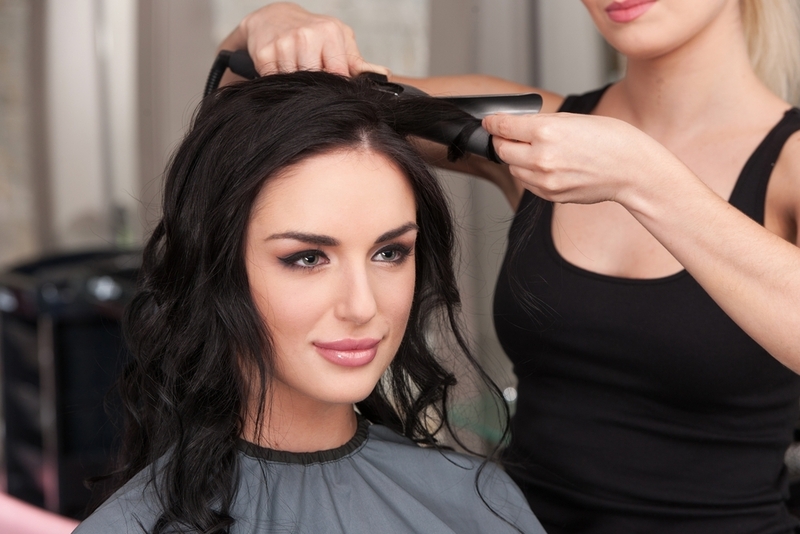 Regardless of your hair type, color or length, there’s something about hot tools that have many women hooked. Hot tools are always great to help you create a unique hairstyle and really get creative with your hair. This week we’re talking about hot tools – we’re sharing tips and tricks all week long. And of course, we’re going to chat about some other fun beauty tips throughout the week that you’re NOT going to want to miss out on. Do you know how to properly coil hot tool cords? You may not realize there is a right and a wrong way to do this process. Well, we’re sharing the how-to tips to make sure that you’re coiling your hot tool cords properly, and able to elongate the lifespan of your hot tools over on LionesseFlatIron.com this week. If you have hair, you probably use a hairbrush, but you may not be using the right hair brush. Yes, there’s a difference! 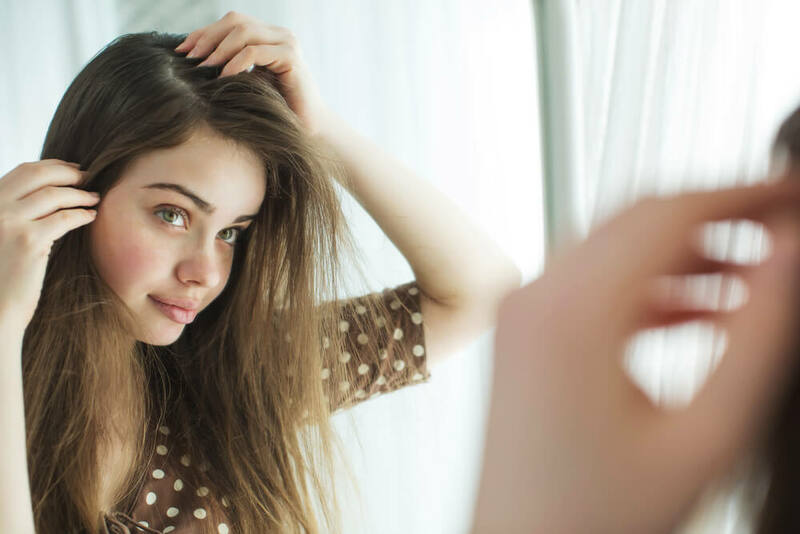 Choosing the right hair brush takes knowing a few key points and tips to really ensure the brush that you choose is going to work with your hair instead of against. 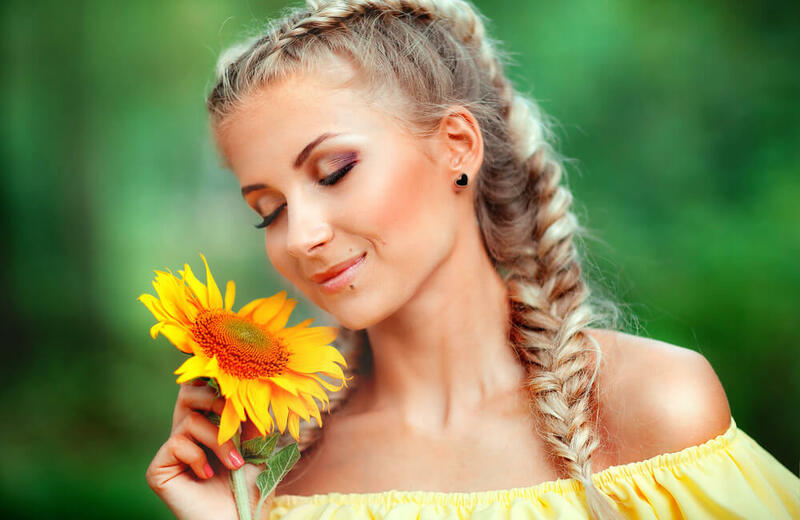 Similar to when you hear about using skin care products that are designed to work with your skin’s type, we need to apply the same mentality to our hair brushes. We’re sharing the info on LionesseFlatIron.org – you’re not going to want to miss out. Since it’s officially fall and the weather is changing, it has most of us ready to switch up our wardrobe and gadgets. The change of seasons is always a time when many of us start to switch over our closets and think about what we can start adding to our collections, both with clothes and gadgets. Gadgets have grown to become incredibly huge in our world, and there’s a gadget for pretty much anything and everything. We’re sharing some ideas for new clothes and gadgets for fall on LionesseBeautyBar.org. Do you have a curling wand? If you do, you’ve likely spent a decent amount of time trying to use it to get the results you really want from it. Well, you’re in luck because we’re dishing out some of our favorite tricks for awesome curling wand results to help you make the most of your curling wand. It’s happening on LionesseGiveaway.com, whether you have a curling wand or you’ve been thinking about trying one these tips will be a lifesaver! The downside of using hot tools is there’s a chance of getting a burn, if you use hot tools you’ve likely experienced burn(s) at some point. While it can be part of using hot tools, we don’t want you to have to deal with scarring forever, so we’re sharing tips for reducing scarring from hot iron burns on Lionesse.org to help you out! If you’re like us, you’re really ready to update your wardrobe for fall. If you’re not quite sure how or where to even start with updating your wardrobe, we’ve got you covered on LionesseBeautyBar.net to give you all the tips and inspiration you’ll need to help get you started.